Elvin Atombender is up to his old tricks again! 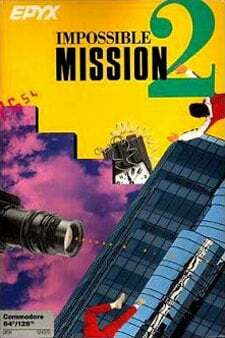 As soon as Impossible Mission II loads up, the improvements are immediate and obvious. The producers clearly went to work on almost every aspect of the original game, polishing, adding and fixing until this sequel was the result. There are no great changes to the concept; players familiar with the first game will be immediately familiar with the..